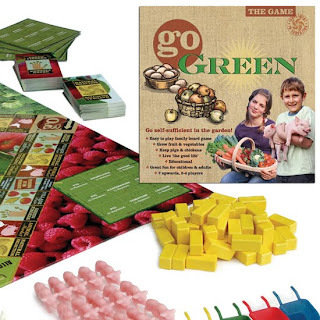 Something new for Cottontails, we are now stocking a board game! I first spotted 'Go Green' in Country Living magazine a few months ago and bought one for the family at Christmas - and I liked it so much that I sent the makers an email, asking if I might stock a few at Cottontails, and here they are. I do hope my customers will have as much fun with it as we do in this household. 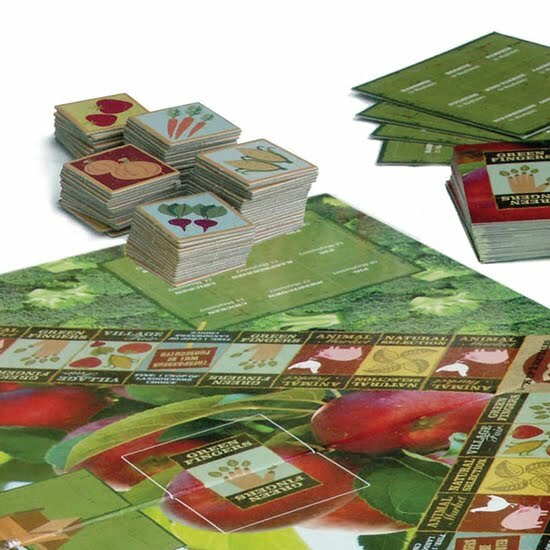 It's a traditional sort of board game but based around the theme of self-sufficiency - players move around the board in their little wheelbarrows, buying crops, chickens and pigs and trying to create the best and winning small holding. There are trivia questions and various challenges on the way, and the whole thing is great fun. There are also lots of 'little bits' which always appeals to me! You can read more about it and buy it on the website here, it is £25. 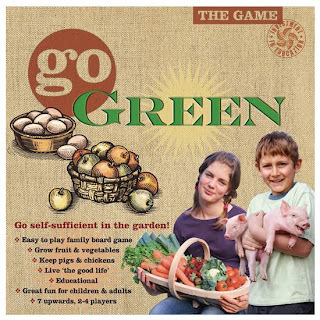 Good luck with the goats!